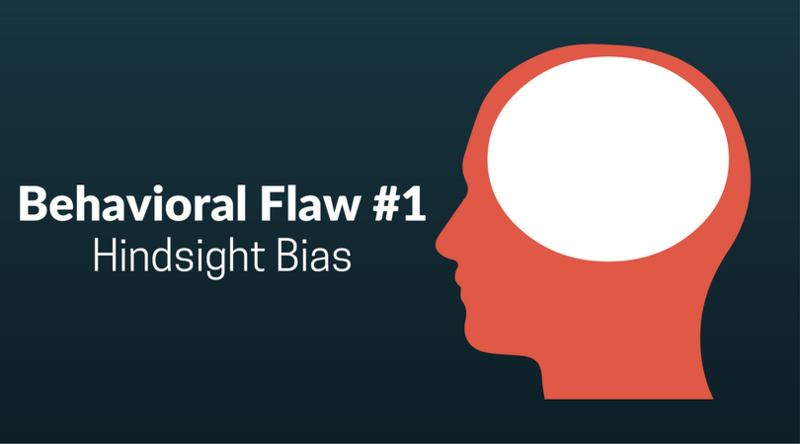 This is just one psychological bias, among many, that investors are subject to. It’s the tendency to look back after an event has occurred and say, “I knew that was going to happen.” It’s fading from memory now, but after the tech bubble burst in 2001, there were many who said they had “predicted” it. Similarly, after the financial crisis of 2007/2008, folks came out of the woodwork to say they knew it was going to happen. Indeed, there are always some astute folks who make a big call and get it right. Google “Elaine Garzarelli” and you’ll find that she did issue a warning about 1987’s Black Monday. What we don’t have, however, is a humility bias. If we did, we would attribute a lot more to luck.